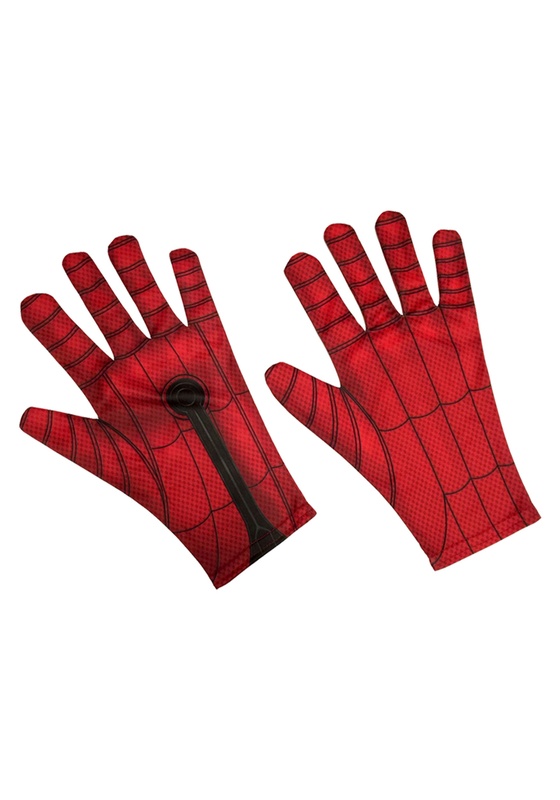 Before you can web-sling like a pro, you'll need these Spider-Man Homecoming gloves for adults. They will give you all the confidence you need to start shooting sticky webs like a certified Marvel superhero (AKA Spider-Man). These polyester gloves feature a web print which completley cover the gloves. They look great with any Spider-Man costume that you like best. Just keep this in mind: "with great power comes great responsibility."